March Madness is a fun time of the year to cheer on your favorite NCAA men’s basketball team. It’s three weeks filled with friends, cheering, laughter and great food. If you love your dog like we do, chances are you’ll want them to help you cheer on your favorite team. Here are 3 ways you can show some team spirit with your favorite pup. A two-toned collar is a fun way to get your dog’s team spirit going. With a Two-Toned Waterproof Scrufftag Collar, you get to choose 2 vibrant colors for your dog’s collar. Mix and match to coordinate with your favorite team. 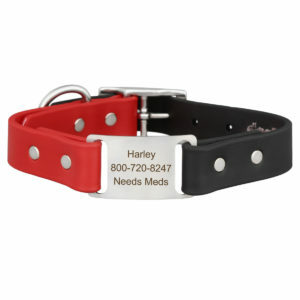 This multi-color collar comes with a built in ScruffTag allowing your pup to have identification without jingling tags. We wouldn’t want your furry friend’s tags to be a distraction during the games. 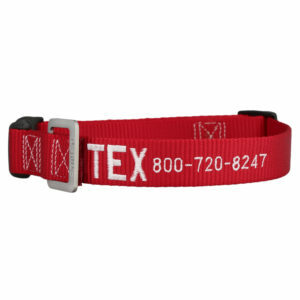 An Embroidered Nylon Dog Collar is a fun way to show your team’s colors. With a wide variety of nylon collars and thread colors to choose from, you will be able to have your furkid repping your favorite school. 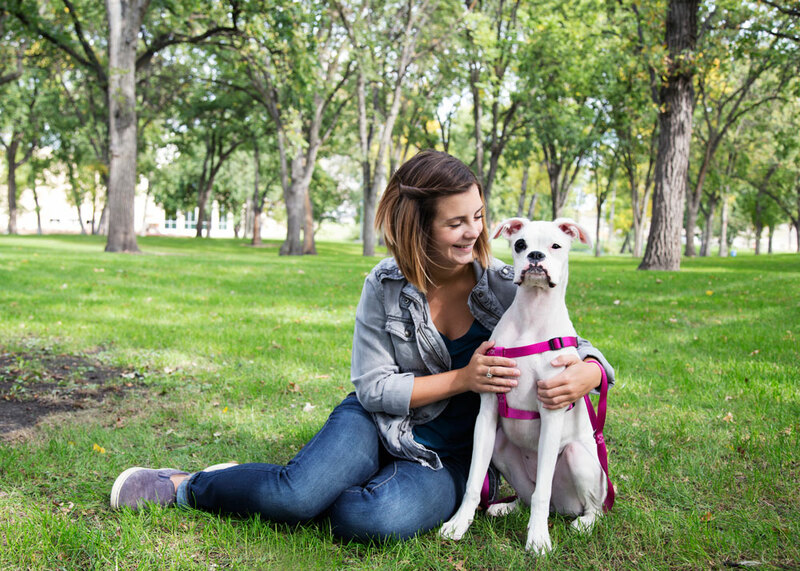 Every collar is personalized with your dog’s name and phone number right on the collar. If you’d rather have your favorite team’s name on the collar, you can do that too. 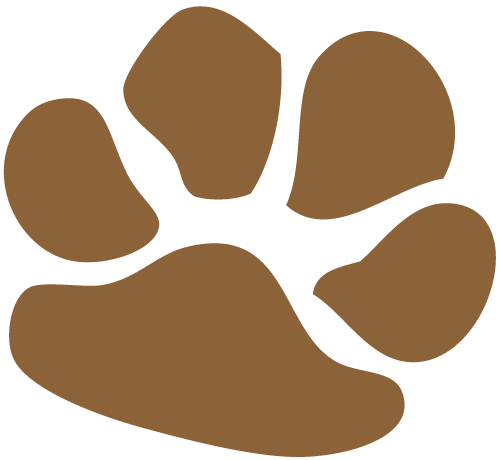 Your dog will be able to have identification and stand out all March Madness long. Have your doggo be a part of the games with this Embroidered Nylon Dog Collar. Having a team tag is the classic way to cheer on your favorite team with your pup. 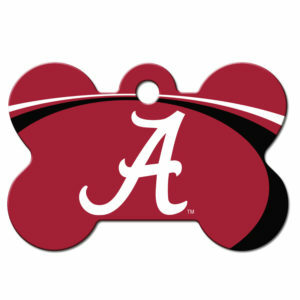 With a sports team ID tag, your dog will be supporting your team during March Madness. Each tag has your team’s classic logo on the front with 4 lines of personalized information on the back of the tag. 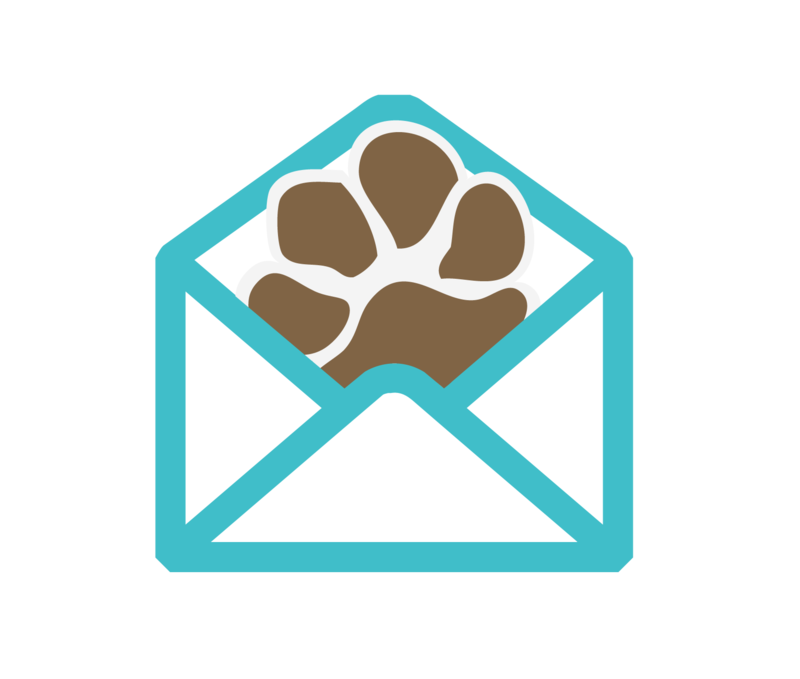 We want you to rest easy during the games knowing your pup is staying safe. Plus, every tag comes with a free glow in the dark tag silencer to keep it looking new and give you some peace and quiet. With a team ID tag, you and your pooch will be cheering on your favorite team this March Madness. Whether your dog chooses to support your team with a collar or tag, you know your pup will be showing the most team spirit. Have fun this March Madness with your furry friend! How do you plan to support your favorite team this March Madness?